All Stars Cricket is a nationwide programme developed by the ECB and our Elite Coach Development team that aims to inspire 5 to 8-year-olds to take up cricket and join your club! All Stars Cricket enables children to acquire the skills to play the game and connects them to England cricket heroes. 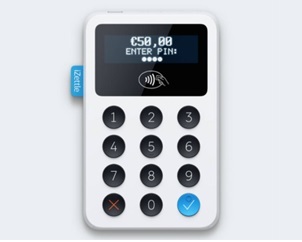 We will provide your club with everything you need to deliver a unique experience for kids and their parents. In November 2016, the ECB invited Nottinghamshire Cricket Clubs, to register an expression of interest in becoming an All Stars Cricket Centre. 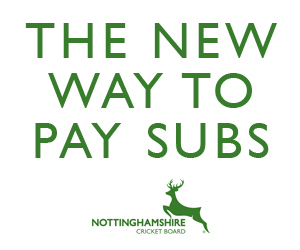 The NCB has committed to support the delivery of ASC, within Nottinghamshire, during the summer of 2019. 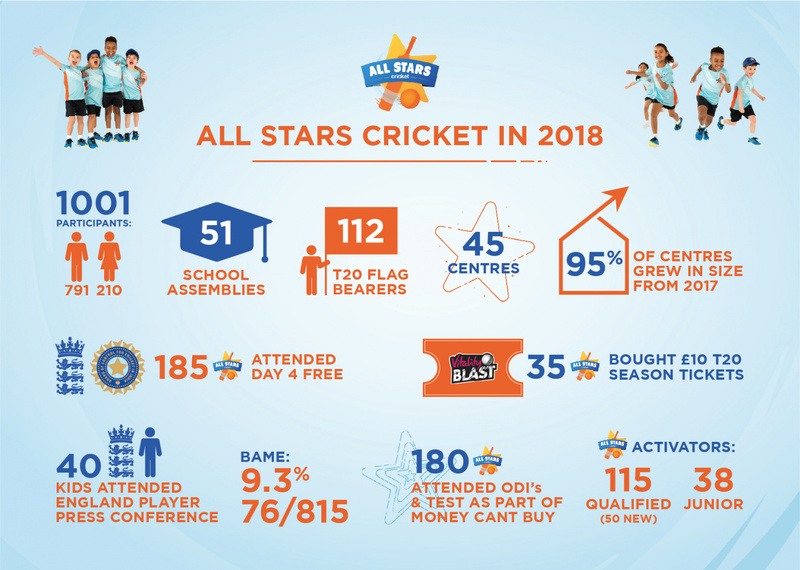 For more information on All Stars Cricket click here. To find your nearest centre click here.